Kings School of Theology offers flexible part-time courses in theology that equips people for all of life, church, work and ministry. We have nearly 40 years’ experience in serving the local church through providing high quality education. Our courses are aimed at those who want to deepen their Christian faith through study, lead with more depth, think with more clarity, serve with greater purpose, and know more of God. Book for a Taster Day! Prospective students may attend free taster sessions to find out more about KST, and experience the course first-hand. These are held at any of our teaching weekends between November and June. To book in please use the booking form below. 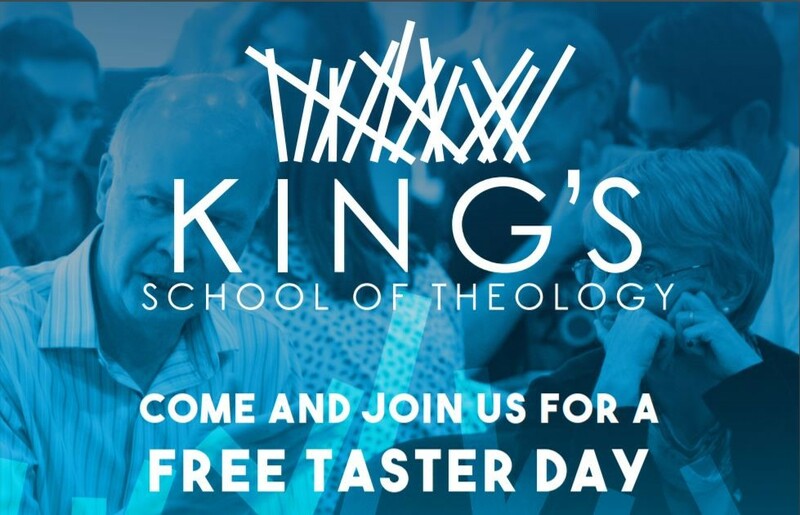 Ready to apply for next year's course at King's Theology Signup Today! Come to our next FREE taster day to see if KST is for you!